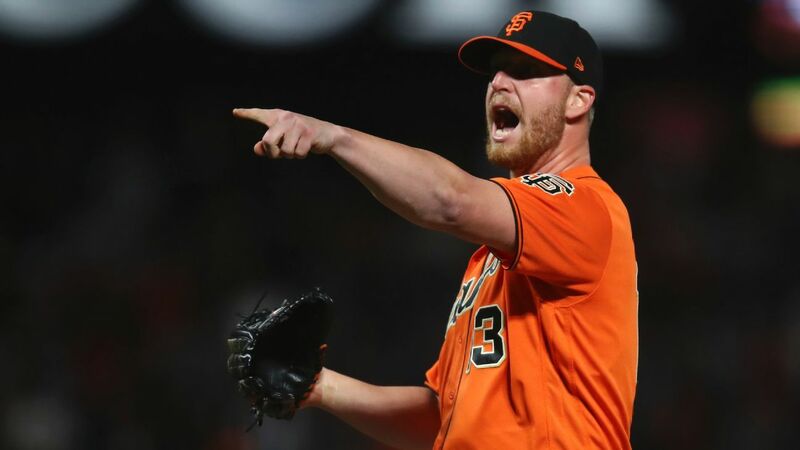 SAN FRANCISCO -- Giants left-hander Will Smith reached agreement Friday on a $4,225,000 contract with the San Francisco Giants to avoid salary arbitration. The 29-year-old Smith, who earned $2.5 million last season, went 2/3 with a 2.55 ERA with 14 saves in 54 appearances and 53 innings. Smith received the 2018 "Willie Mac Award," with Hall of Famer Willie McCovey in attendance to present it during the season's final weekend. McCovey died just more than a month later on Oct. 31. The honor is voted on by the players, coaches and training staff to recognize the team's most inspirational player both on the field and in the clubhouse.